Lets have some fun!! After all, its the week-end and we should be able to just relax. No deep subjects today!! This week, we have seen so many new pictures of Clay. We know he goes grocery shopping. We know he visits with family and we know he visits business offices. And we got to see Clay on the stage in Las Vegas and then we saw him on our TV. It was a full week for all of us. So………lets take a vote. Which picture from this week is your favorite? Remember, we aren’t voting on the event, we are voting on the picture. As always, a hard choice when choosing between pictures of Clay. I'll say #2. Well this is tough because I like a few of them a lot. I did vote for #3 because the happiness that just radiates from him in that picture is incredible. What a great event that David Foster & Friends was. Clay looks good in all the pictures, but number three shows that genuine radiant smile. He looks happy! Voted for #3, but love them all. You always make it so hard to choose just one!!! 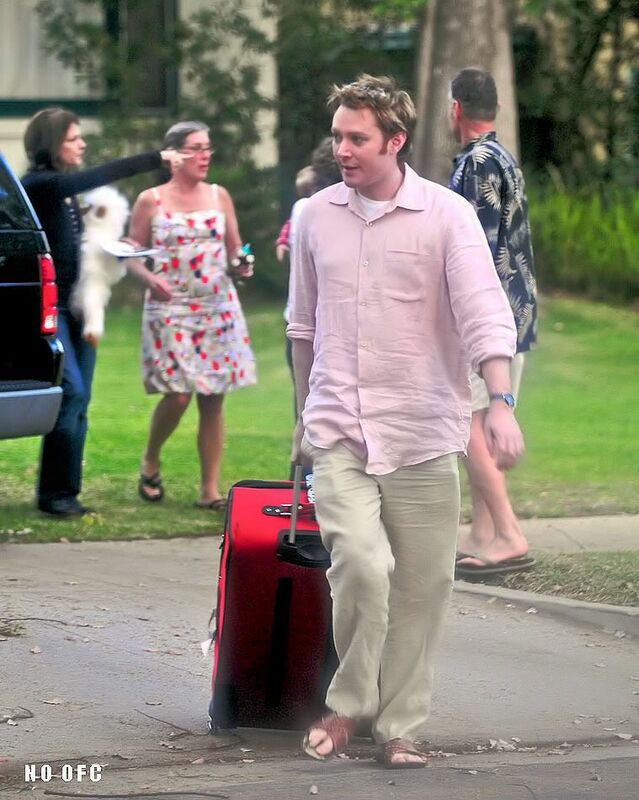 But I had to go with #3…that Clay Aiken smile gets me every time!! I like them all too, but he looks so happy in picture #3- I had to pick that one. Plus he looks so handsome! I loved them all also… but man, #2 is just hawt! Oh my ! What to do . Choose the one that is smokin’ hot or the one where he looks so happy ? Can I have them both ? 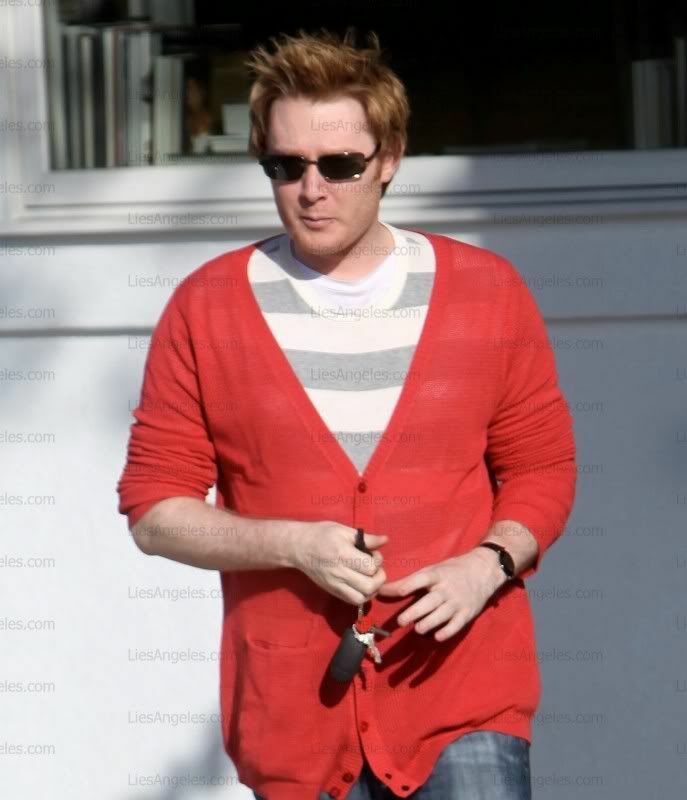 I love it when Clay Aiken is happy!! #2 is just WOW…I love that look…but it’s an intrusion..so…?? #4 I love cause you have Clay, Jaymes and a little bit of Parker all in the same pic….. #3..I love how happy Clay is…He’s on stage, and that is just a perfect fit…You can see that he is so glad to be back there!!! So I have to go with the happiest one!!! How can you not smile from ear to ear when you see that smile in #3? Although I love all those pictures. I loved #3 but voted for #5 because he was singing with Elvis! Wow! I love them all! But, I think #3 is just gorgeous…and so Clay! He makes me smile! #3 for me!!! That smile just melts my heart. Error: Error validating access token: Session has expired on Tuesday, 21-Aug-18 16:13:01 PDT. The current time is Monday, 22-Apr-19 23:46:47 PDT.